A tradition of excellence. A future of promise. Our school was built by the Nickel District Collegiate Institute Board in 1958 – 1959. Through the years, Lockerby has provided students with a diversified list of course offerings in science, mathematics, technology, languages, arts, athletics and social studies. 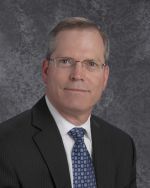 Responding to the changing needs of our society, Lockerby was one of the first schools in the region to create a Magnet Program. 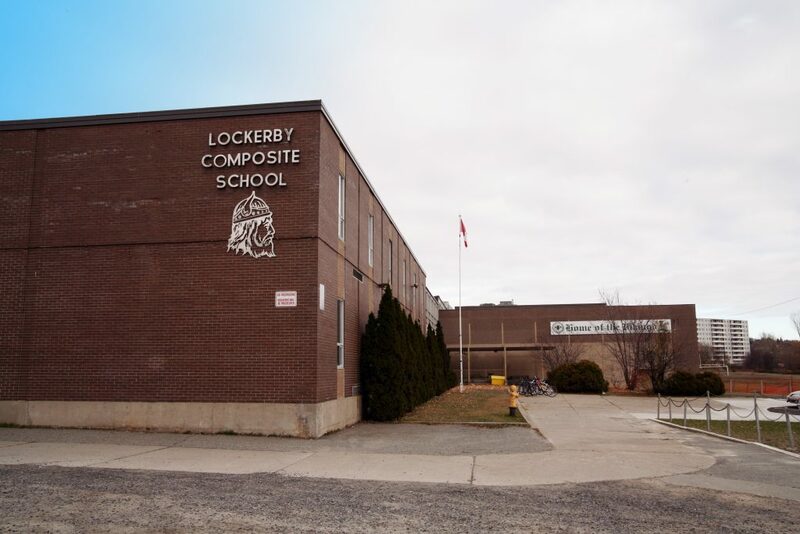 During the 1980’s, Lockerby developed the Science and Technology Program (STEP) – a program that is still as respected and popular today as it was when it began. Lockerby’s academic tradition and reputation are rooted in our school motto: “Knowledge Will Lead Us.” In the development of this foundation of knowledge, our students also have opportunities to pursue personal interests, to develop essential literacy, thinking, and technology skills, and to develop their personal intelligences from a wide offering of academic programs, and both abstract and practical subjects. As evidence, for decades our graduates have lead successfully in their chosen disciplines as they progressed into their post-secondary education, their workplaces, their careers, and their personal lives. Through differentiated instruction, students are presented with various opportunities to demonstrate their knowledge such as making videos, recording podcasts, creating concept maps, and the list goes on. STEP into your future… at Lockerby!